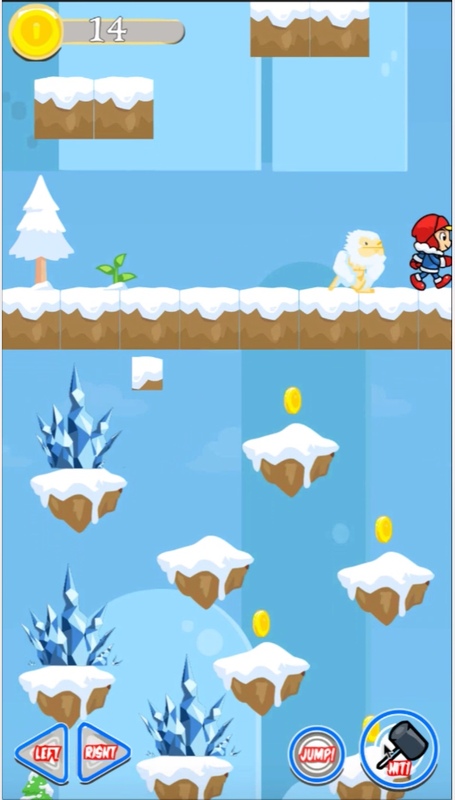 ice climber game for android IS A VERY SUPER ADDICTIVE GAME WHICH SIMPLE GAMEPLAY THAT YOU WILL FIND FUN, CUTE AND FOR ALL AGES, THE MISSION IS COLLECT THE COINS AND BEAT YOUR HIGH SCORE , THIS GAME IS VERY FUN BECAUSE YOU CAN USE CUTE COLORFUL CHARACTER AND ALSO UNIQUE LEVELS, SO LET’S PLAY THIS GAME . THE GOALS IS BEAT YOUR HIGH SCORE AND SHARE TO YOUR FRIENDS. 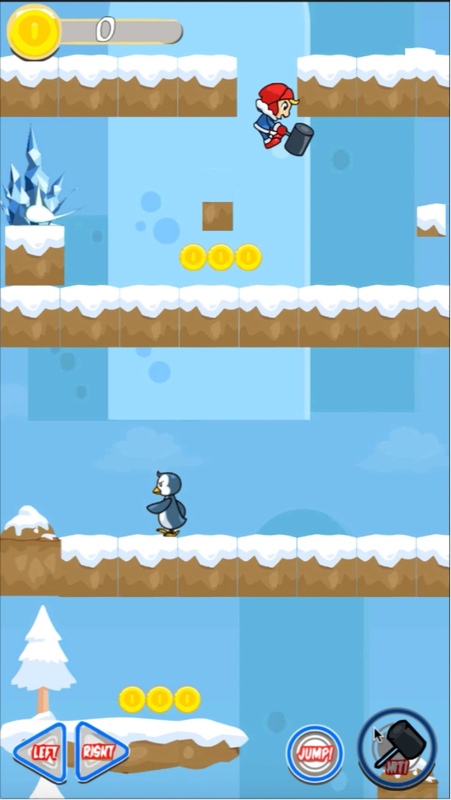 The game was made using the program Buildbox ,    If you want to edit the game, you will need to have a project of  buildbox  ( .bbdoc ) . But to edit the images, just replace them. 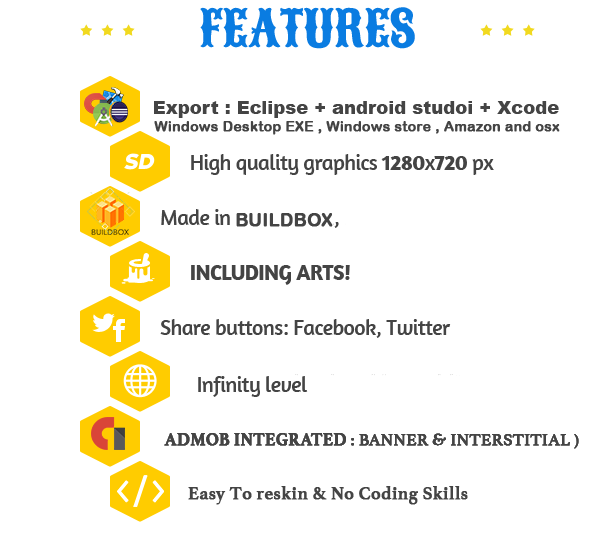 ★ awesome levels will update more soon. ★ Different enemies to defeat and Super Adventure . 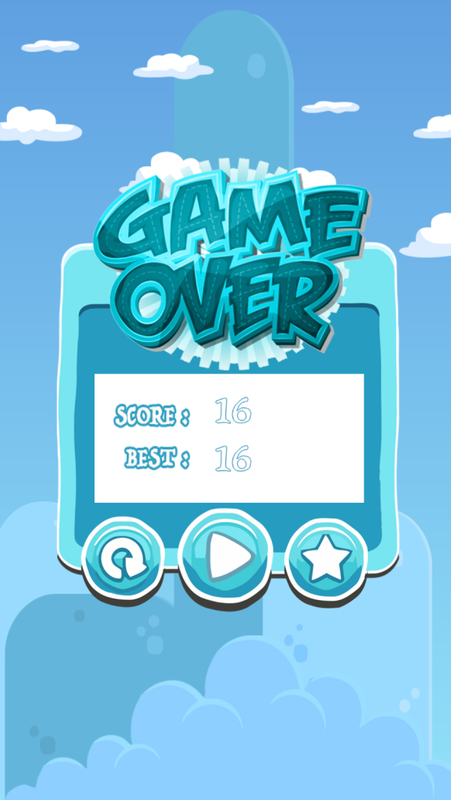 ★ Easy, intuitive controls and very addictive too. ★Great sounds and wonderful high-resolution graphics. 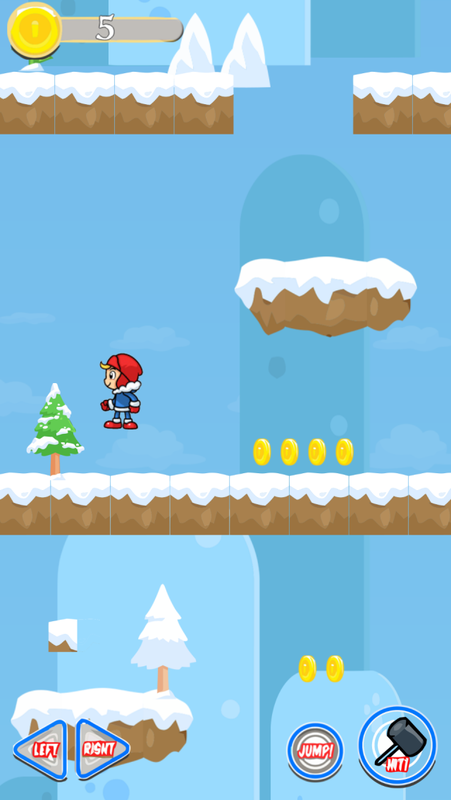 ★ Simple and fun game-play like platform game classic and adventure. ★more leve and more boss in Man jungle adventure.